Lord March, like so many other characters I, and we, have had the pleasure of speaking with on these pages is a man who needs little introduction. 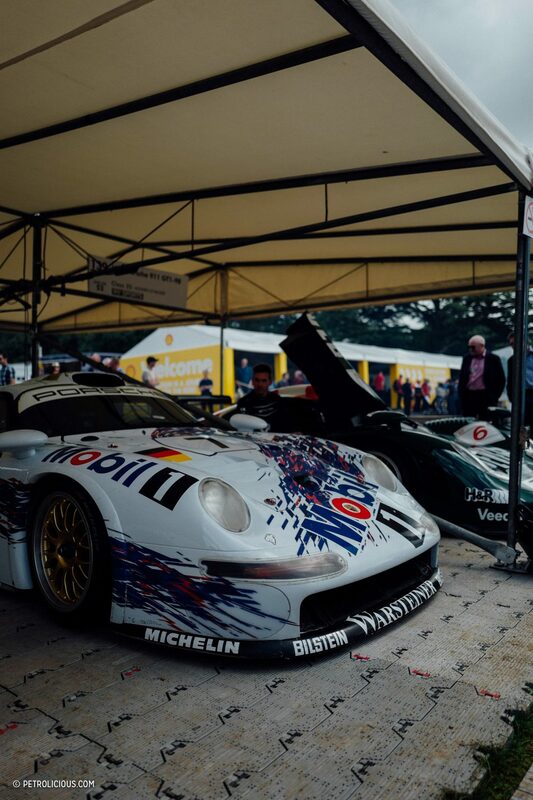 In 1993 after taking ownership of his family estate in Chichester he launched what has become known as one of the 7 wonders of the automotive world: The Goodwood Festival Of Speed. 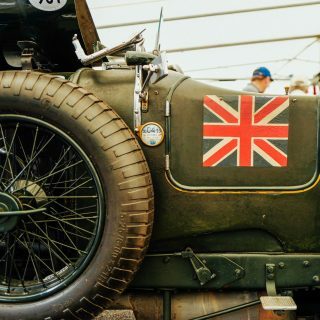 Since then it’s expanded its scope to include the Revival, Members’ Meetings, and many other landmark automotive events. In between dizzying meetings with AAA list celebrities and drivers he found time to sit down with Petrolicious. The following is a (largely) unedited transcript of that chat. Ted Gushue: What’s the first car that you ever remember being driven in? Lord March: Well obviously lots of cars. 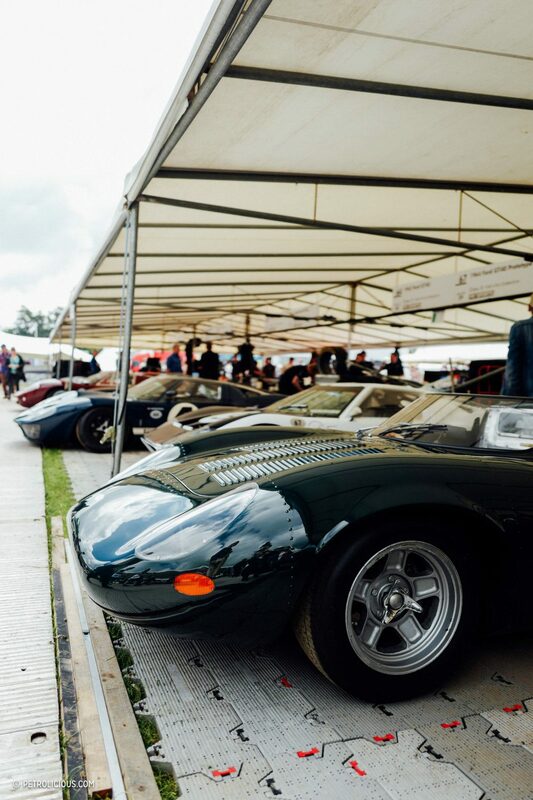 The first interesting thing I remember being driven in, I was about 8, was here at Goodwood when the motor racing was on, Prince Michael came down in a brand new E Type, just got it, which I was very impressed with. It was a very nice green. LM: Yeah, very nice, and he took me to the race track in it, so that was a good memory. TG: What do you remember about that day? That feeling about being inside that car? LM: It was great. I think it was tan and green. In fact, the car’s been back to revival since, actually. I remember driving up through the trees, and it was a lovely day, and then the smell of the leather, and the noise of the engine. It was just exciting. I was going down to the racetrack to see all the drivers, I was about 8, as I said, and it was a special time for me because I could go down there, spend time with my grandfather in the pits, it was from all of that really, this excitement of the cars. TG: Had you felt an attraction to motoring before? LM: Yes, always. My grandpa used to send me all the car books, and all the magazines, and I spent time with him going down to the race track. We were always here for the motor racing at Easter and the horse racing in July. We weren’t living here then, but we’d come and we’d stay. That was always, I guess the highlight for me was the motor racing at Easter. The drivers were staying here. It was a big party. They didn’t race in those days on a Sunday, you weren’t allowed to race a Sunday. Definitely on Easter Sunday you didn’t. We’d be at practice Saturday, take the day off Sunday, and then the race was on Easter Monday. TG: The first car that you ever drove, how old were you? LM: The first car I drove seriously, I suppose was my 3 Wheeler. I wasn’t allowed to ride a motorbike, which I love now, but my parents were trying to keep me off motorbikes. TG: Like most parents do. LM: So yes, I had a Morgan 3 wheeler when I was 16. That was the first car I ever drove. TG: Which is somehow way less safe than a motorcycle. LM: Way less safe than a motorcycle, yeah. The wheel used to regularly drop out. The one battery used to regularly fall off, which wasn’t very helpful, either. It wasn’t a particularly nice one. It wasn’t a V-Twin one or anything. It was a bit later than that, but it was just great to be mobile then, it was a cool car, it was an unusual car to have then for a 16 year old. TG: What was the feeling you remember that you had when you first started driving? Was it a feeling of freedom? LM: Oh great, well, I loved, just the whole mechanical feel of it, the changing gears, exacting control over a machine. No roof, and there was no weather equipment in that thing. TG: Did it feel like a preternatural thing that you were born into? TG: When did you start racing? LM: I didn’t start racing until much later, actually. Before the Morgan 3 Wheeler actually, I had a go kart from the age of 10 or something, 11. The Festival of Speed hill was my sort of go-kart track as a child. I used to roar up there, have this hill where I turned around at the top, came back down again. Then I had a very big accident when I was about 16. I left school very early, and I literally just left school, and I took my mother’s car joy riding. She went out, and I went up the hill with a friend of mine in her car, which was a horrible thing, it was an MG 1100, really bad car. We came zooming down and hit some gravel on the way down, and had a huge accident. LM: I hit the tree. I hit the tree at about 60, 70 miles an hour, something like that, and broke my legs very high up, and so I was in hospital for quite a long time. Four and a half months after that…that took a bit of time to recover from. I’ve always been a bit careful coming down the hill. More careful going down than up. 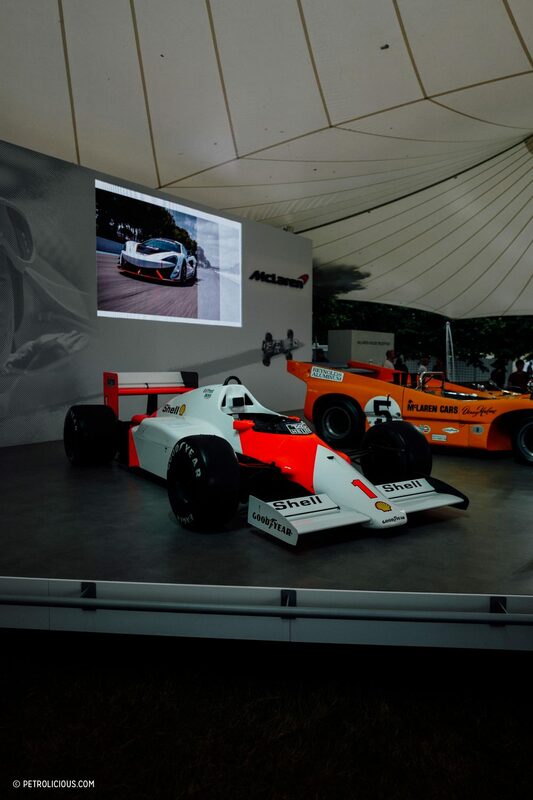 TG: How would you compare what your experience was like going to a motoring event at Goodwood when you were younger to an event now …aside from the massive TV screens? LM: Well, the Festival of Speed didn’t start until ’93. Obviously, my grandfather closed the circuit in 1966, so it stopped, it all stopped then, and then it just stayed closed until it collapsed. 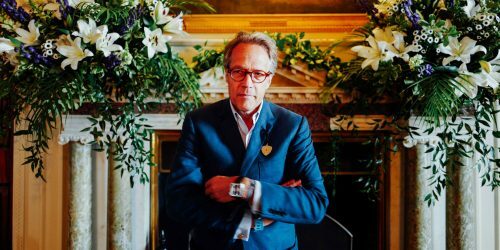 When I came back to live at Goodwood, I was looking at things that we might try and do to generate revenue, and also continue the sporting traditions of the place, because horse racing was obviously still very much a part of the place as well, it seemed like a good idea to try to get the track going again. 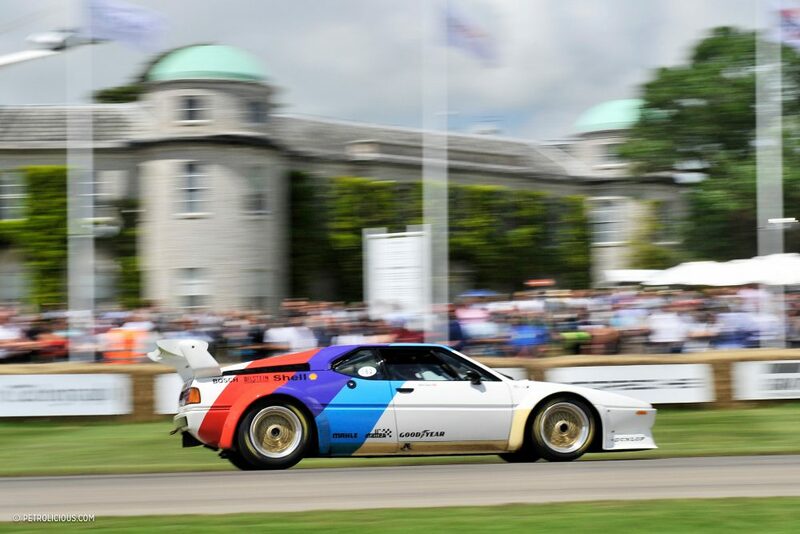 That proved more difficult than we anticipated to start with, so then we started the Festival of Speed as a precursor, really, to see if Goodwood still meant something to people in relation to cars and motor sport. We quickly found it did because everyone got very enthusiastic about it, we had 10 times more people than we were expecting turn up that first year. Then we eventually, after 7 years negotiating with the local authority here in Sussex, we got permission to reopen the race track, on a very limited number of days. TG: How many people come every year? 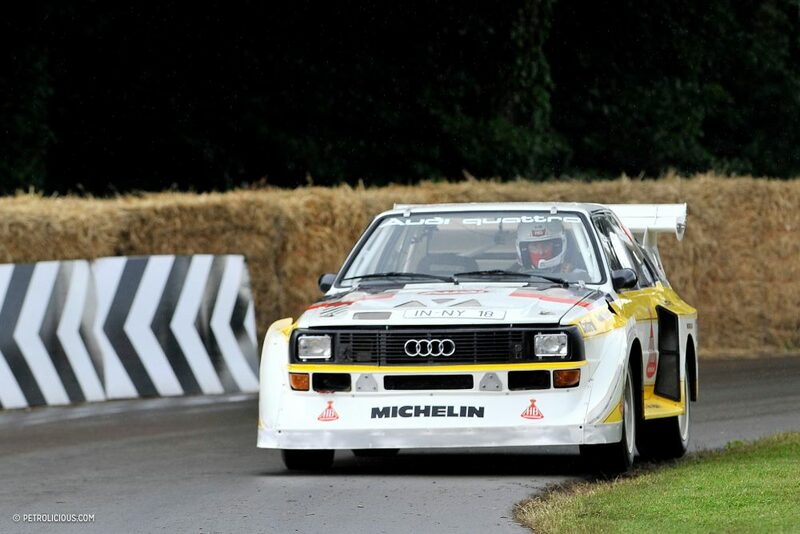 LM: 210,000 to the Festival of Speed. TG: Does it ever scare you? LM: It’s a lot of people. TG: A lot of people come to your home. We’re sitting in your home right now. Does it ever freak you out a bit? Goodwood’s always been like that. The horse racing was the same, it started in 1802, and again, that was private match races between 2 owners, 2 horses, big bets, and then the King and the Duke at the time would race their horses against each other, and people started to come and watch, it became very popular, and so they made it a public meet in 1802. My grandfather opened the circuit, he was a very good driver before the war, and the whole thing about this really is a shared enthusiasm for the joy of cars, the joy of driving, and the Festival of Speed celebrates all genres of motoring … The people asked me at the FIA earlier, “What’s different about the Festival of Speed?” I think one of the huge differences is not only the lack of restriction for people, but also the fact that we celebrate all genres of motorsport and even the road cars as well. TG: You have NASCARs next to Jenson Button Brawns. LM: Exactly, which is fun, and having the motorbikes and the F1 cars together. We did the first year, but it was so mad, we thought this is just so good, we’ve got to keep them together. TG: What are some cars that stood out to you that you’ve gotten to drive up the hill or down the hill in the past couple of years? 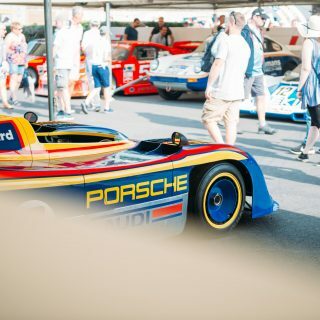 LM: The 908/3 Porsches are certainly some of my favorites. It’s a perfect car for the job. Targa Florio car, ’70s. Great Gulf colors, it looks great, sounds mad. Absolutely nuts on the track. You almost sit right over the front axle. So you don’t hit anything. 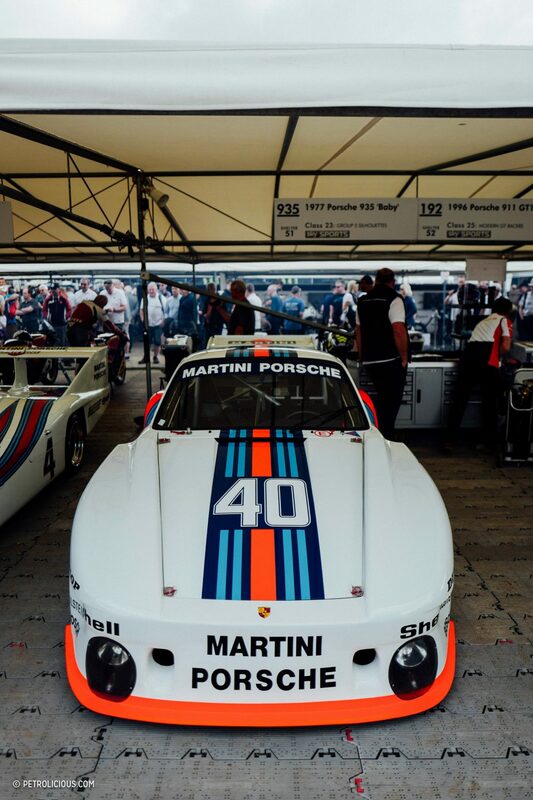 After a lot of Porsche, actually, I drove Ickx’s Le Mans-winning Martini car, which was pretty epic. 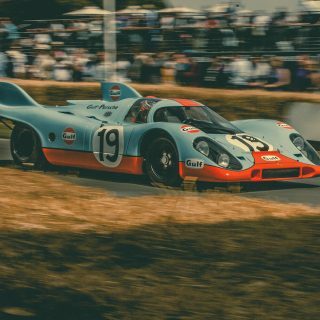 I’ve driven a 917/30 up the hill. I’ve driven the GT1 up the hill in the pouring rain, that was a bit hairy … I’ve driven Chaparral’s which have been hugely popular here. LM: Yeah, that was a huge honor. Hardly anyone’s ever driven one. TG: No one really ever drives a Can-Am car, they just kind of hold on to it. LM: For Jim Hall to let me drive it, then, that was the first wing car ever. 2F. I drove the 2H which is the crazy one with all the pipes that stick out the back, and so, really, really cool to have a go in those. TG: Are you ever surprised by the people that allow you to drive their prized possessions? LM: I’m very honored they ask me. It is surprising, though, considering how often I used to try and dream about these cars when I was a small boy, and think about types of Bugattis and all that and what they would be like to drive. Suddenly, not only are they all here, a sort of dream come true in a weird way, suddenly they’re all here at my home, and quite a lot of them are actually available for me to drive, which, why would I ever have thought I’d drive them? 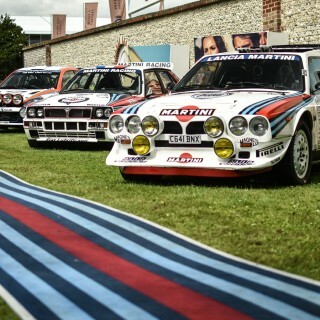 We’ve had, probably, more great cars here, well I’m sure we have, than anywhere else in the world in the last 24 years. It’s a kind of connection, if you want something bad enough, can you actually make it happen—I’m not sure, but I’m very lucky. 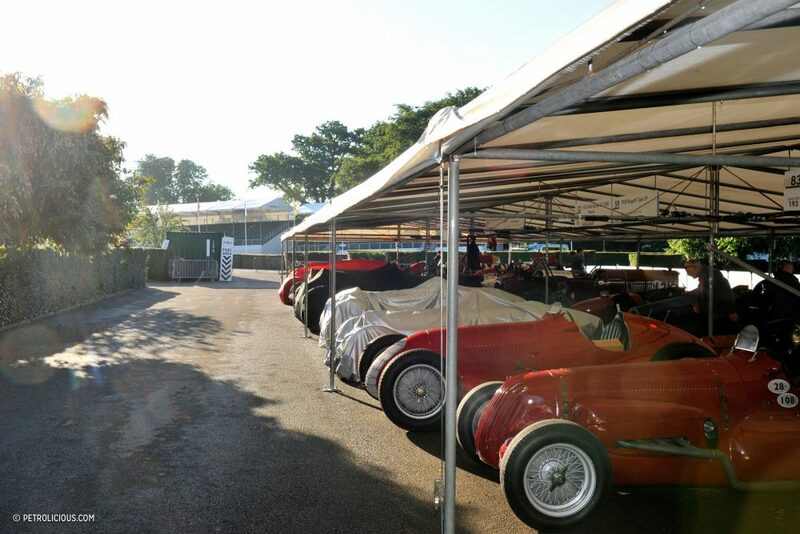 TG: If you go to the driver’s club, if you go to any of the major sponsor tents, there are photos of certain people that seem to be analogous, or at least closely tied to Goodwood. James Hunt, Stirling Moss, Jacky Ickx. 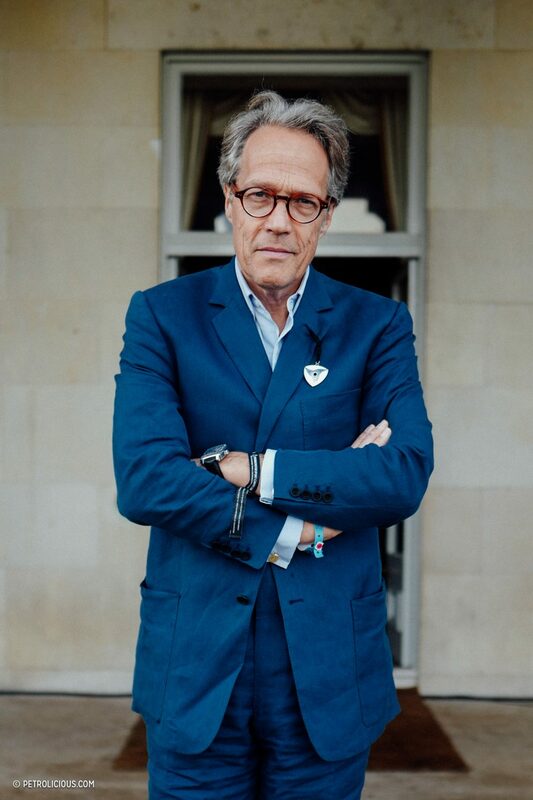 Who would you say embodies the spirit of the Festival? Past, present, alive, dead? 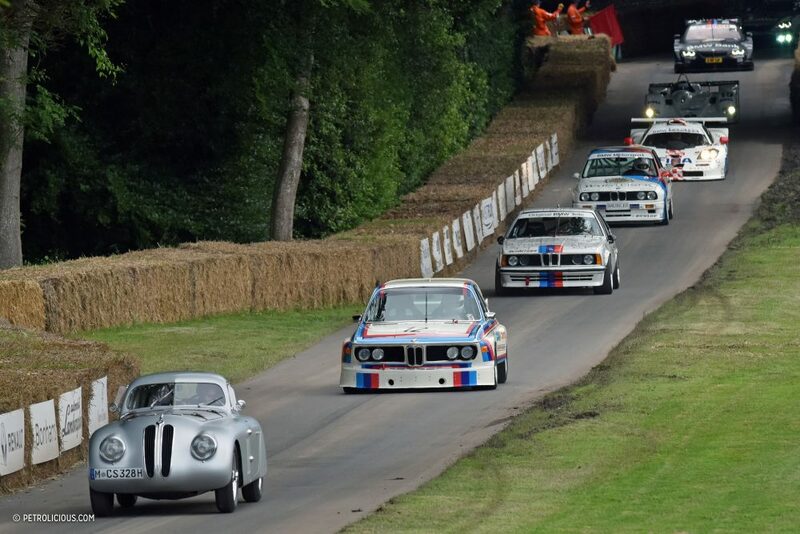 LM: I think there are all sorts of different people, but certainly the Festival of Speed originally started as a celebration of motor racing at Goodwood. You’ve got people like the Jim Clarks of this world, who would be super high on that list. Jackie Stewart was signed by Ken Tyrrell at Goodwood originally. TG: Derek Bell won his first race here. LM: Derek, yeah, Stirling Moss won his first race as well. So Derek marshaled here as a boy, then won his first race. Stirling had his first and last race here. Fangio was here. 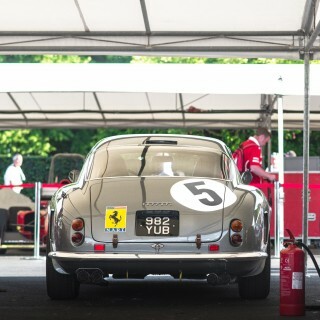 We’re very lucky that that era, that ’48 to ’66 was the most glamorous time, that’s when all the [Ferrari] GTOs were running, and the great Ferrari sports cars were all here. It’s great that, we were lucky that it happened to be at that time. 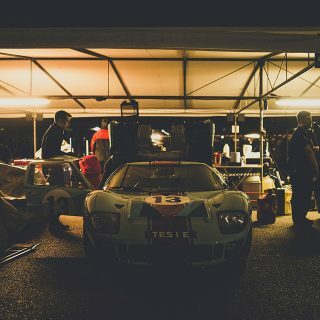 For the first Festival of Speed it was all about the motor circuit, and then it became much broader, and we started trying to just invite everyone and everything, and again, we’re lucky that we’re in charge, in a way, and we’ve got a great team here. We’re all just trying to get all the stuff we really like here. 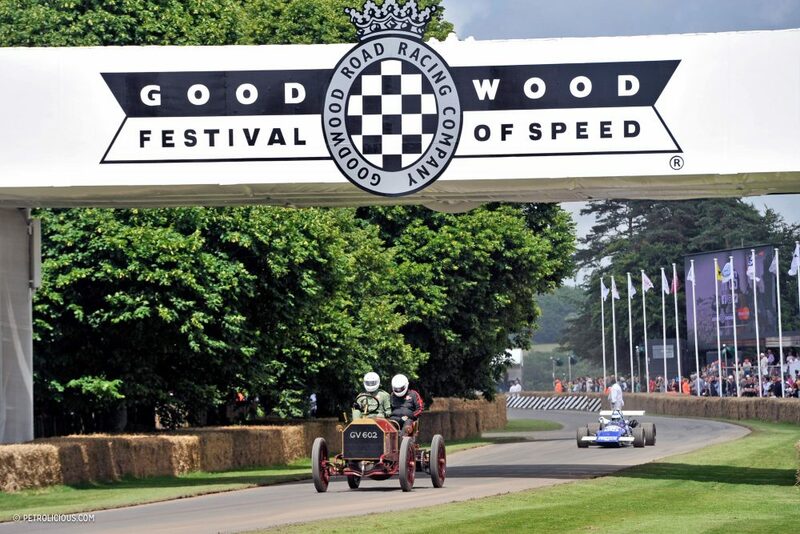 It’s just a personal, personal choice who we end up having to Goodwood. 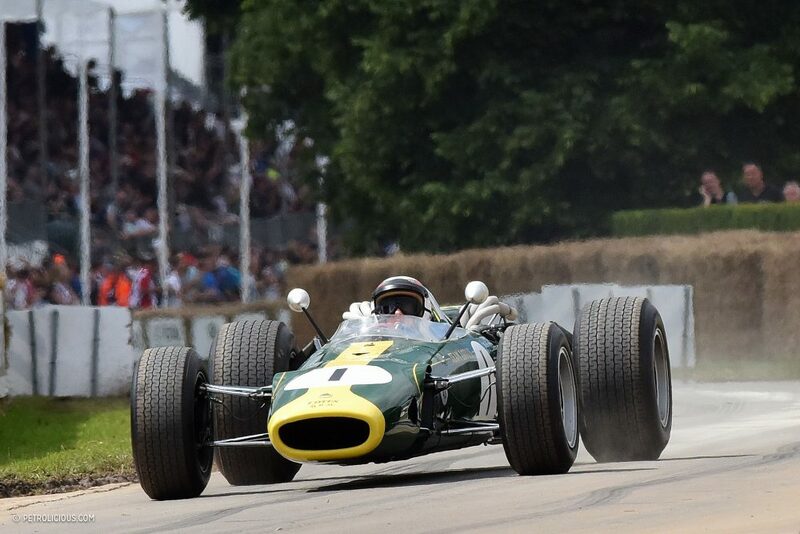 TG: Who are the next generation of people like Stirling and Derek and Jim Clark who will carry the legend of Goodwood onto the next generation? LM: Well, we’ve got some great young riders and drivers here. A lot of the guys, the motorcyclists playing a big part in it. It’s great to have, obviously Jenson Button and the F1 drivers here. Jenson’s been coming pretty much every year. Lewis has come a lot over the years, as a small boy he was here a lot as well. Mika Häkkinen comes every year. There’s a certain group of F1 drivers who sort of get it. There are others perhaps who don’t. The big thing for me is, Jackie Ickx is one of my all-time drivers I most admire, he completely gets it. But it took me years to get Jackie to come, now he’s come, he pretty much comes every year. When anyone gets it, once we get them here, they tend to understand it and want to come back. TG: Does it ever bother you that drivers of today are highly specialized in a way that maybe someone like Jackie Ickx or Derek Bell wasn’t? They could jump from any discipline to any other discipline. LM: Yeah, I think it’s a bit narrow. I don’t know if it’s quite the same skill, it’s a different sort of skill, I suppose. It’s true of the whole world, I guess, everyone becomes more and more specialist. 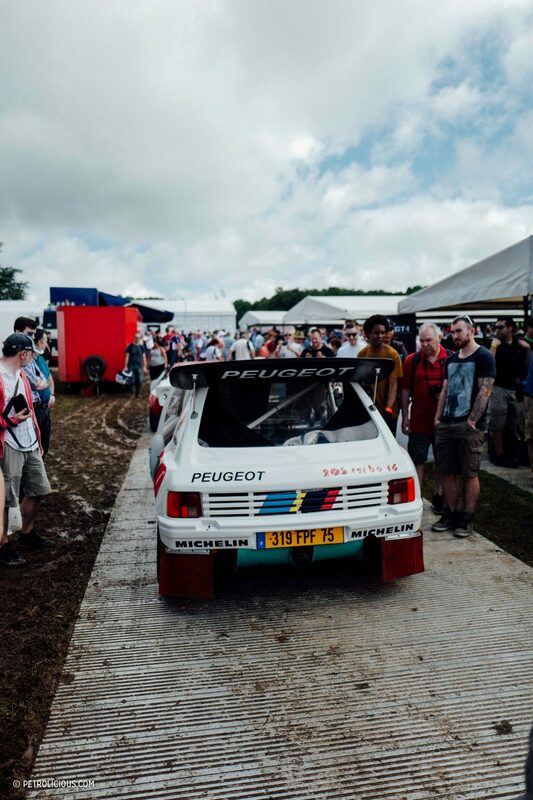 Incredible, I mean, Jackie Ickx: Paris Dakar to Le Mans, to Ferrari, you know, a Grand Prix car. Stunning. And so brilliant in the wet, and so really unparalleled. TG: What do you want your legacy to be? TG: There’s a Toyota hybrid that ran the Hillclimb yesterday. LM: Yeah, we had a big seminar this week called “Nucleus” which we’ve done a couple of times, we have all the major CEO’s of the car company’s here. 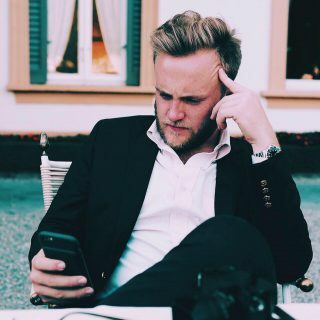 We have the CTO from Facebook here. We had commercial officer from Uber. We had Jony Ive here last year from Apple. TG: He’s a big Bentley guy. He’s the reason that when you type Bentley into your iPhone it gets capitalized to BENTLEY automatically. LM: We’re very interested in the future, and looking forward, and we’re excited about what all that looks like, but at the same time we love cars, and driving, and the joy of the whole thing. If I can have done anything it will be to have hopefully kept that. We don’t want it to all be too dull. TG: Do your children desire to follow into your footsteps? LM: Yeah, my oldest son who will be hopefully taking all this on, he’s driving in the M&M NASCAR car up the hill. He’s 21. He’s racing but at the moment, and he’s keen on the horse racing too, so that’s encouraging as well. 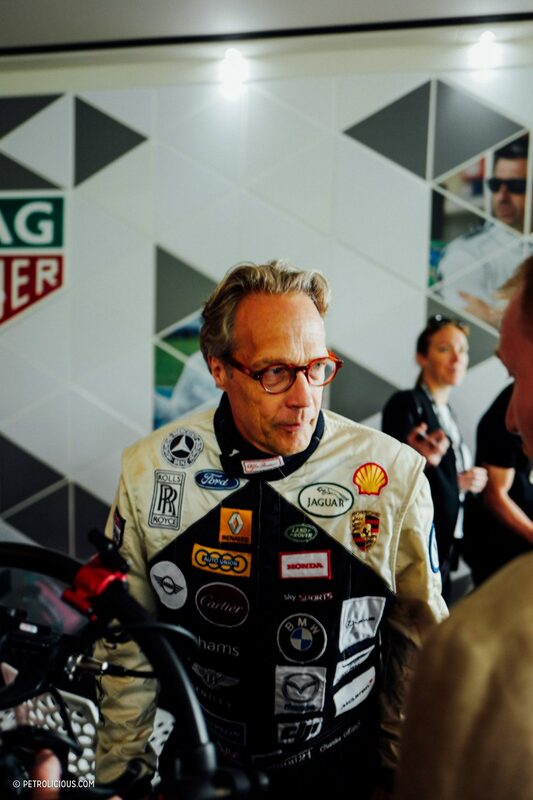 Special thanks to Lord March for taking the time to chat about his motoring experiences, and the entire Goodwood Festival of Speed for making this year an unforgettable experience. Visit this best place http://freeplaycheats.com for the sims free play hack and cheats. This was a nice read. A tip of the hat to Ted and Lord March! 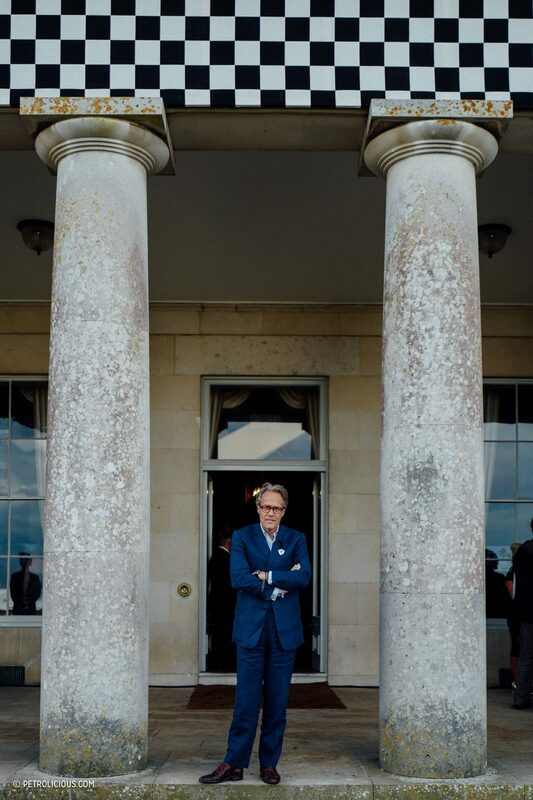 I’m a huge fan of everything at Goodwood, thank you Lord March for doing all you do to keep this going. Visiting is on my bucket list !! Would sure love to give it a go up that hill.